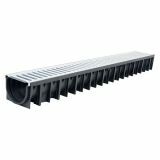 Here at Drainage Superstore we have every option available that you might need to complete your project and install channel drainage. 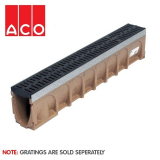 Our selection features a host of leading brands including ACO, Clark Drain and Dek-Drain in 6 class categories meaning that whether you’re looking for domestic or industrial channel drains we’ve got an option for you. 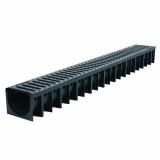 Channel Drainage from Drainage Superstore is easy to fit thanks to interlocking bases and grates. 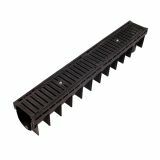 Simply bed the channel drain into concrete after cutting to size and clip on the grates. 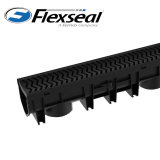 If you’re unsure of how to install your channel drains or need help selecting which of our classes is suitable for your application, then contact our Drainage Experts on 01752 692221. 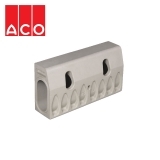 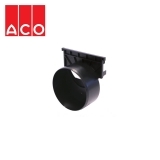 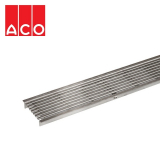 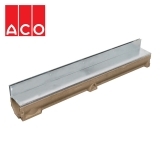 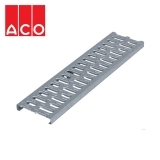 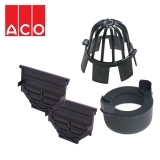 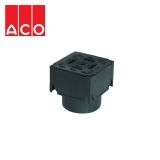 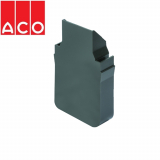 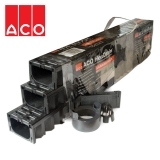 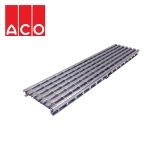 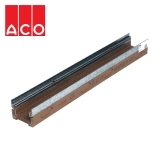 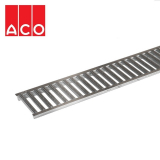 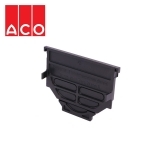 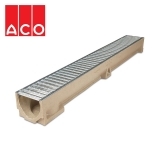 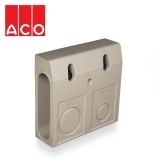 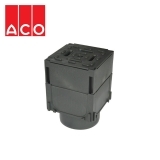 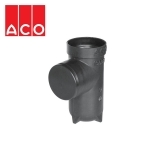 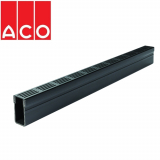 ACO Drain is a phrase commonly used to refer to all channel drains due to the popularity of the ACO brand. 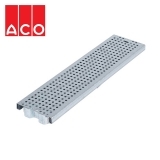 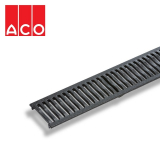 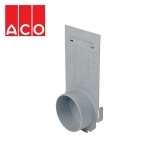 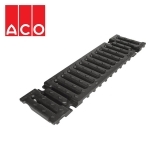 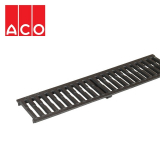 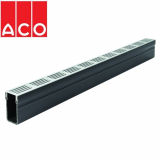 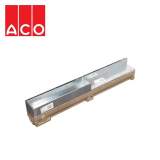 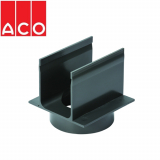 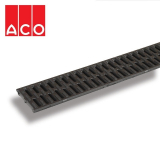 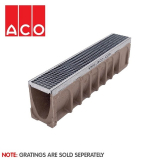 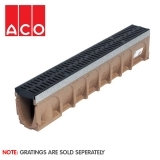 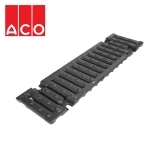 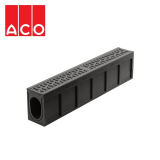 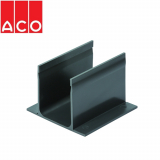 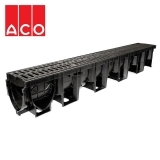 'ACO Drain' channel drainage from ACO is synonymous with high quality, high performance products for all applications from domestic use with A15 channels to heavy duty use with F900 channels. 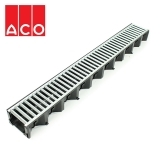 Our most popular drainage channels are in the A15 Pedestrian class. 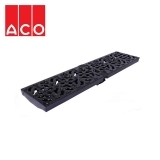 A15 Class Channel Drains are suitable for areas of pedestrian traffic, being most applicable to gardens, patios and small home landscaping projects. 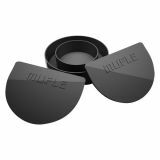 Capable of supporting weight of up to 1.5 tonnes their strong concrete or plastic makeup makes them cheap and customisable. 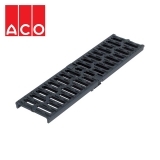 Plastic A15 drains are available in a range of colours including the option to match your grates to any RAL colour. 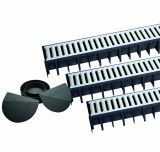 Drainage Superstore’s range of Domestic Driveway Channel Drains are all capable of supporting up to 12.5 tonnes of weight, easily supporting domestic vehicles like 4x4s. 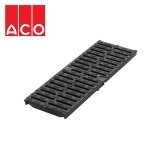 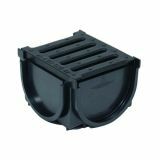  We have many options to tailor make your channel drains for your project as you can choose the material of the grates and bases as well as the choice to pick Heelguard channels and anti-vandal Catchlock grate locking clips. 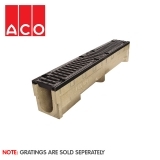 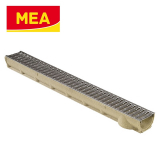 C250 class Channel Drains are available from 4 well-known brands, offering our customers a large choice of grates. 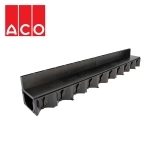 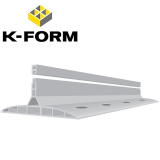 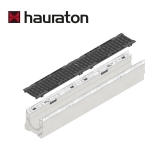 The application of this class of drainage channels is widened by low profile channels for shallower ground depths, pre-sloped channels to speed up water flow and slot drains for a more discrete finish. 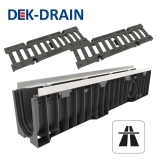 Suitable to support up to 40 tonnes in weight, heavy duty Highway Channel Drains are one of our strongest and most popular types. 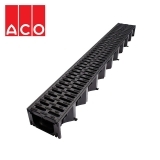 These heavy duty drain channels can cater to architectural specifications as Heelguard channels are available to protect pedestrians and drains are available in up to 300mm widths in order to cope with a high volume of surface water. Highway Channel Drain bases are manufactured from polymer concrete for added strength with iron grates for aesthetics and durability. 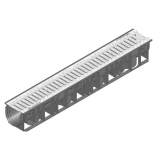 All drains within our Industrial Channel Drainage E600 class are manufactured of a reinforced concrete base able to take weight of up to 60 tonnes. 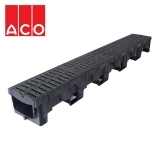 This classification of drains are suitable for application in areas where forklift use is common as they’re extremely strong and durable, aligning with the fact that they’re ideal for installation in factories and warehouses. 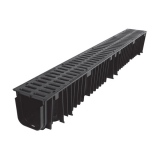 The most heavy duty channel drain that Drainage Superstore supplies is the F900 class channel drain which is suited for use in airports and docks. 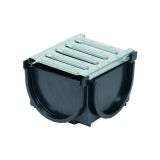 Manufactured to withstand weights of up to 90 tonnes these drains have Catchlock grate clips fitted for ease of maintenance and can be purchased in a variety of widths and depths, including pre-sloped to increase water flow rate.